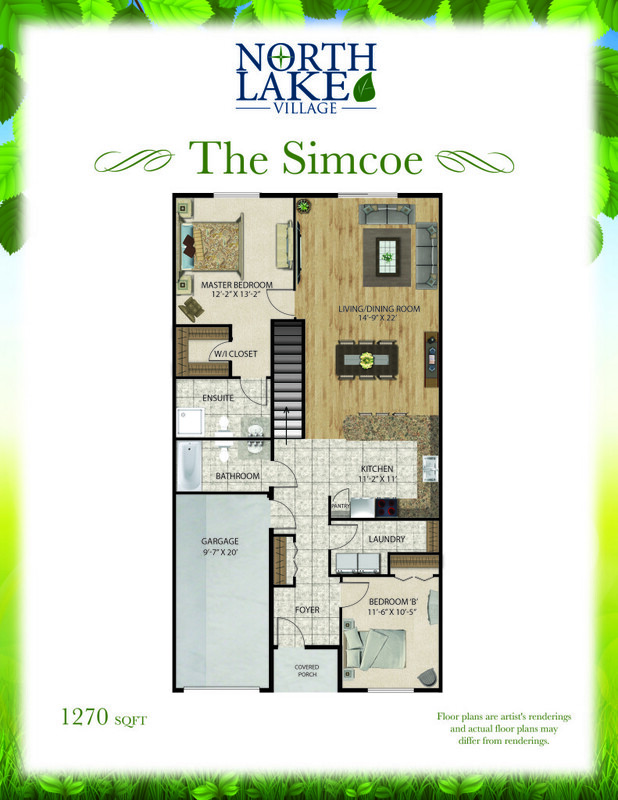 Phase Two: Check out a former Model Home Open below. 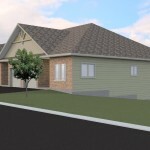 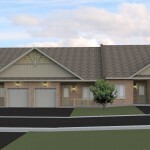 Sales Office Located on 600 Laclie St. Friday to Sunday noon to 3 pm. 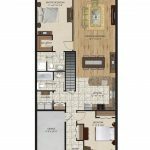 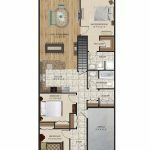 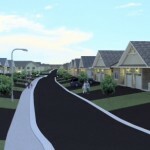 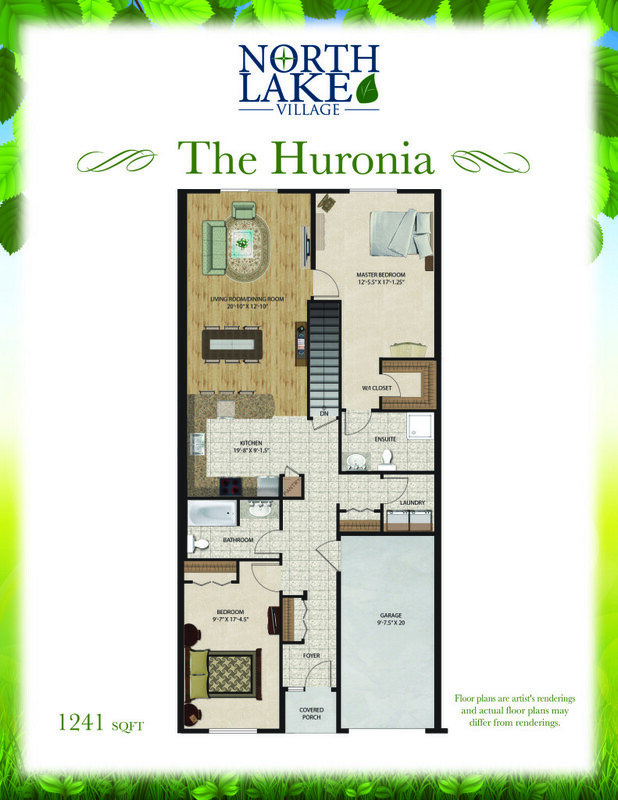 Welcome to Orillia’s newest premiere community offered to you by Titan Homes. 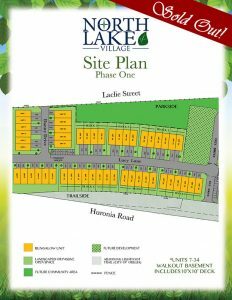 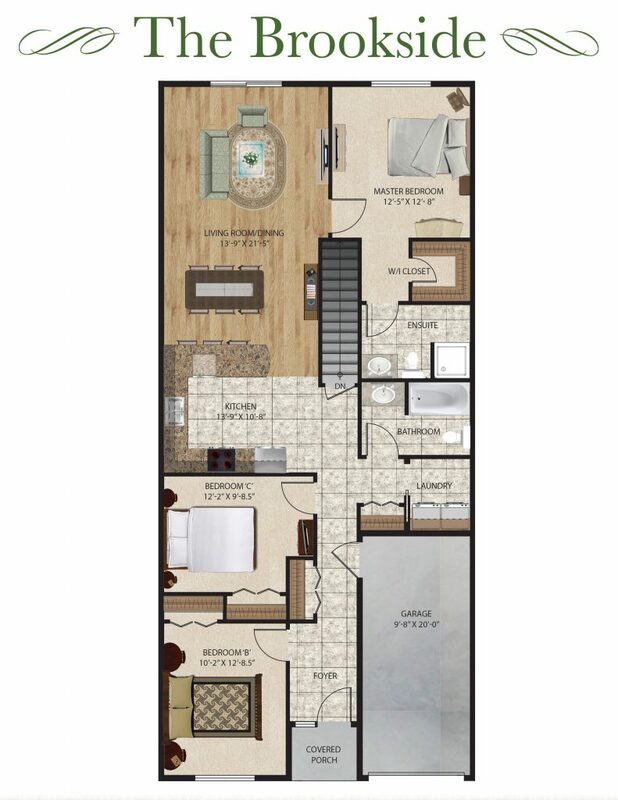 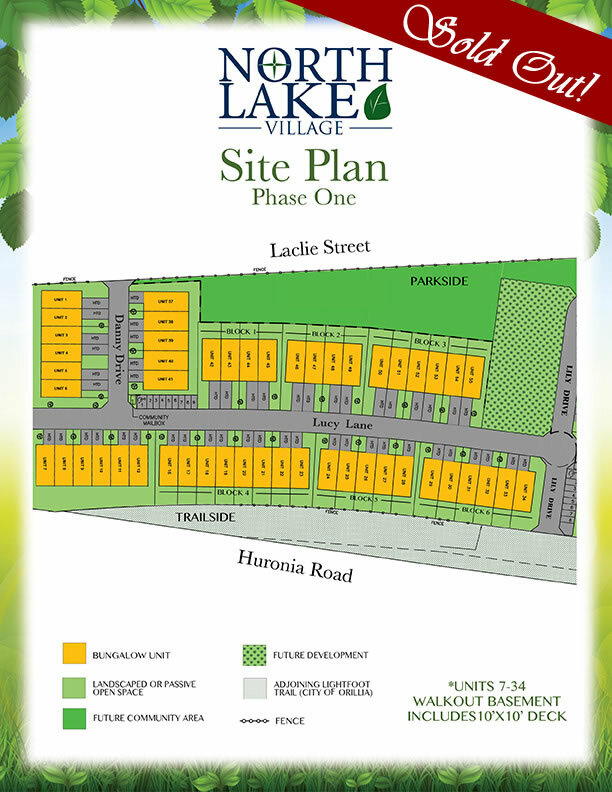 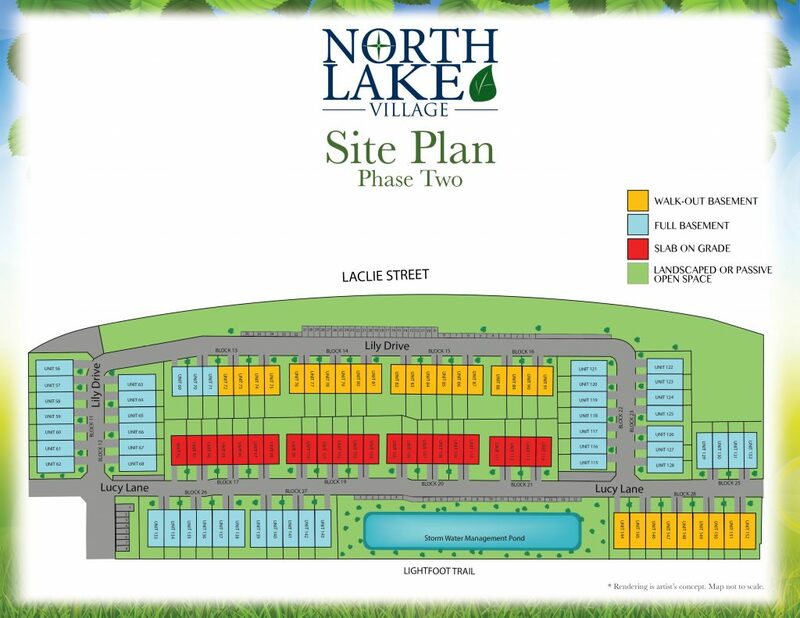 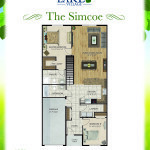 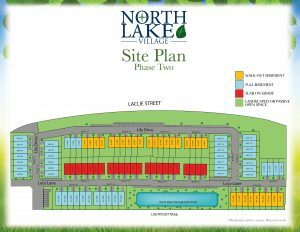 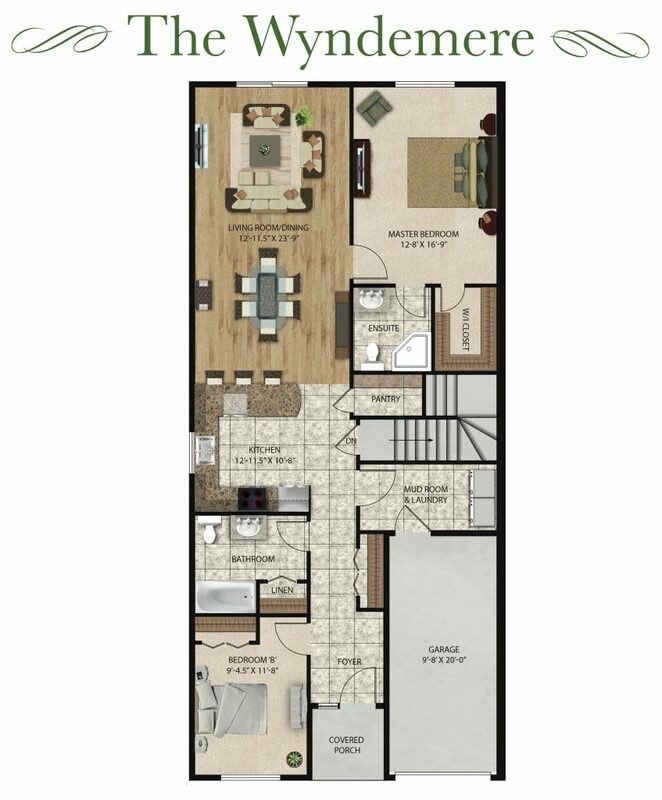 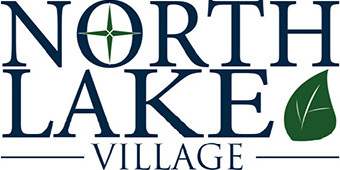 North lake village is located in the prestigious north ward of Orillia. 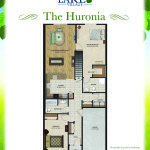 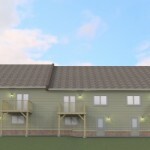 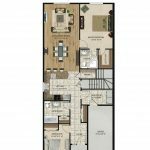 We have worked closely with our architects to develop beautiful and functional homes for you the buyer. 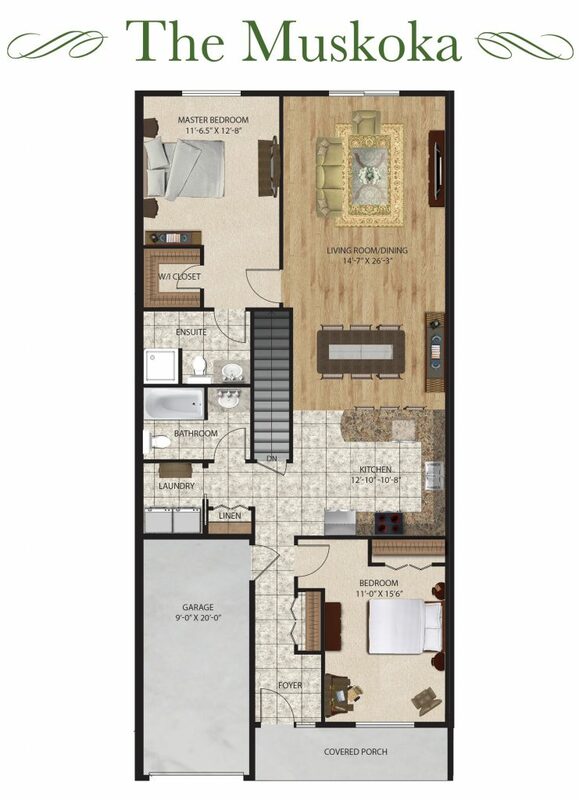 Pricing from the mid $300’s.